Infinix has come a long way, not only are they one of the best selling brands of phones in Africa, but they are also recognized in the Middle East. Of all the mobile giants like techno and ITEL, Infinix was the first to introduce an affordable phone that supports fingerprint scanner in the African market. 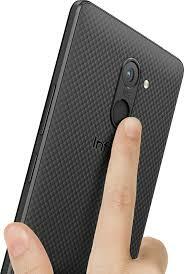 Infinix Hot S - The Hot S was released last year and has a fingerprint scanner. It is one of the best-selling Infinix smartphones to date. Infinix Hot 4 - Launched last year, Hot 4 is one of the economical Infinix smartphones. 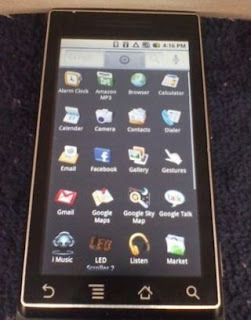 It has an 8MP rear camera and 5MP front camera. It comes with a fingerprint scanner as well. Infinix Note 3 - Note 3 has a 2GB of RAM and an internal memory of 16GB. It came with Android 6.0 Marshmallow and Infinix just released the OTA update to upgrade to Nougat. There you go. Here is the Infinix phone list with a fingerprint scanner at this time. I want to buy Infinix hot 3 here: https://jiji.ng/mobile-phones/infinix-hot-3-x554 I have low budget so i choose this model, is it quite normal model? Or i should save some money fo a better one? 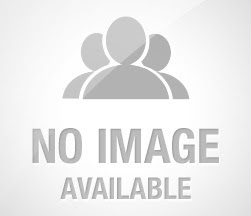 I will advice you to add money and buy brand new phone from relaible stores. The price Range is 39 to 43k. So, if you can buy used one at 35k, why can't you go for new one for 40k?